Lunar Flight can now be purchased from the Humble Store you will receive a Steam Key. Please consider purchasing Lunar Flight this way as I receive a greater portion of the sale. The integration is out of beta and now available on Steam, here is the release Trailer. Here is the latest Developer Update video showing off the new cosmetic cockpit improvements and many of the new UI features. 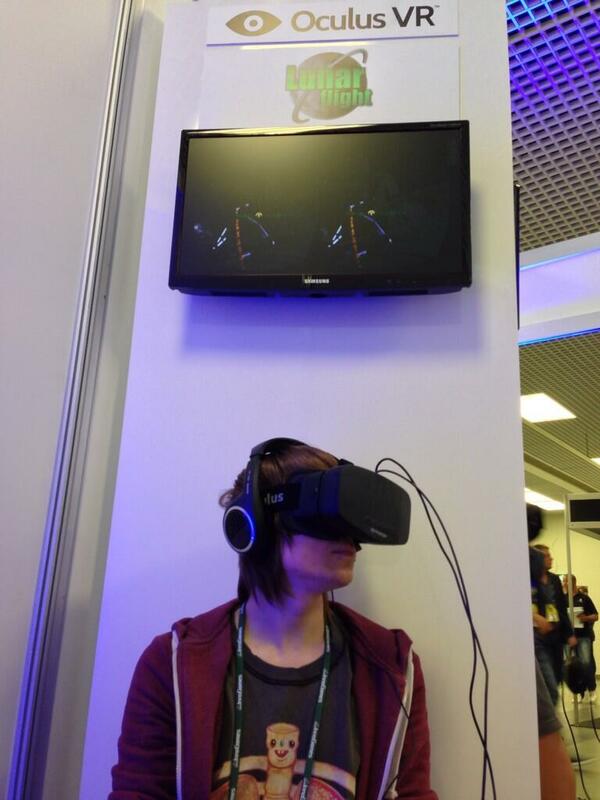 So far the Lunar Flight Oculus integration has been very well received. 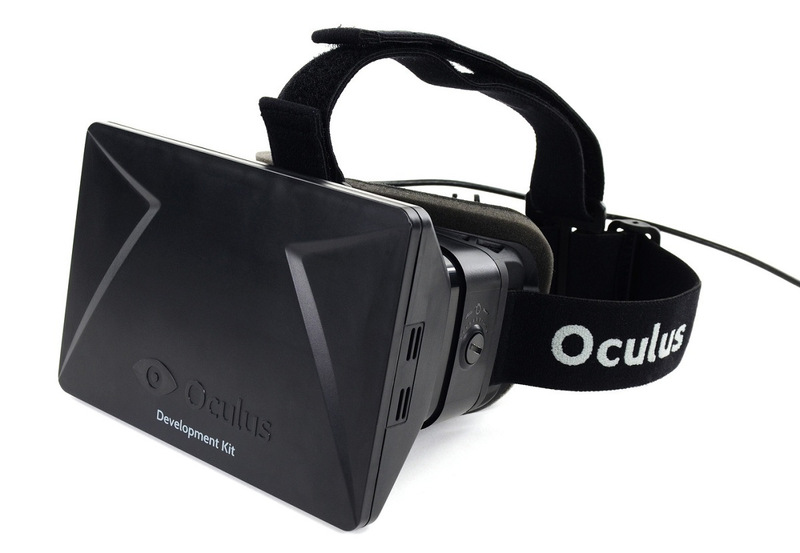 It is considered to be one of the benchmark examples of how to make a built for VR experience. Several UI things remain to be added yet, including the ability to view your Stats & Achievements. Additional cockpit features are also planned with additional buttons to control Mission, Time Trial, Navpoint selection and acceptance. I have been making regular updates to the Beta on Steam, fixing bugs & polishing, so if you haven’t checked it out since the original release you’ll find a huge amount of improvements. As a treat I put together this Split View video. I captured a replay from both the external flyby camera and from the Oculus Rift viewpoint and then synchronised them in the video edit. The replay is a flight from Alpha to Delta on the Hills map, the replay file is included with the Beta build, it is titled ‘Oculus Demo’ in the Free Flight Category. It is also the replay used to demo the game at official Oculus demonstrations. Lunar Flight is Now an Official Showcase Oculus Rift Title! Lunar Flight is being used to demo the latest HD Prototype headsets at all official Oculus VR events including GDC Europe, Gamescom and PAX Prime. The Oculus Rift integration is going really well, I am looking forward to showing it off at PAX Aus in 2 weeks time. The Multiplayer Update Released on Steam! Lunar Flight has been updated with new Multiplayer modes and many more new or improved features. New Difficulty options make it more accessible than ever before ensuring anyone can make progress and become a thrust vectoring master! Desura and other sites will be updated in the next day or two! Last night I had a server up and none other than Rank Elite ‘ImSorry’ joined for a few dog fights out in the Hills. After Months of work I’m finally ready to show off the Multiplayer to world. This build is 99.9% complete but I want to put it through some testing before making it official. 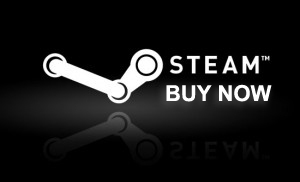 The Beta is only available on Steam, to get it Right Click on Lunar Flight in your games list and select Properties. Next click on the Beta tab, then Select Beta – Windows beta Build and it should start to download. When running your Server you will need to access the Menu and go to Server Controls to Start the Round once everyone has loaded. I do plan to add an Auto Cycle feature for this so you can start it up and leave it to keep running. I’m really looking forward to hearing your feedback and I’ll see you ingame! The above video is a ‘Work In Progress’ demonstration of some of the new features including an explanation of the new Difficulty options which I hope will make the game a lot more accessible to many more people given how challenging Lunar Flight can be. Theme: Piano Black by Mono-Lab.